The Trans-Pacific Partnership Series: What about the TTIP? Today, we conclude our series on the Trans-Pacific Partnership (TPP), focusing on the views expressed by the international community on the Transatlantic Trade and Investment Partnership (TTIP). Everyone who has been paying attention to international relations over the past few years has been inundated by the trade agreements between the U.S and Asia (TPP) and US and Europe (TTIP). With all that has happened over the past year, international trade has been thrust into the spotlight. Since being put on the main stage TPP and TTIP, appear to be meeting with serious resistance. The problems for TTIP and TPP started with the actual premise for their passage. If you talk to TTIP proponents in Germany, Britain and the United States, they usually state that its passage is intertwined with the future success of the West. In the early going, proponents claimed it would generate growth and jobs on both sides of the Atlantic. Indeed, some have called the TTIP “an Economic NATO”, implying that the TTIP will guarantee economic security to its members. Since then, several think tanks conducted independent research and concluded, not surprisingly, that the effects would be lower than the initially forecast. The studies discovered that it would increase the European economy by a rather modest 0.1 to 0.5 percent of GDP over a 10 year period. Opponents of the TTIP say that it has just as much ability to cause transatlantic controversy as it does to create transatlantic unity. Opponents point to the European media coverage of the leak by Greenpeace of papers from the treaty negotiations. In Germany, there is “Stop TTIP” movement. Some 70 percent of Germans are estimated to oppose it. According to critics, the leaked TTIP papers confirm their worst fears about lowering standards of consumer protection for genetically modified food, among other issues: The papers showed Europeans being pressed by US negotiators to loosen restrictions on genetically modified food in exchange for a loosening of export barriers for European cars. Opponents on both sides of the pond claim that TTIP could increase animosity between Europe and the United States. Europeans would probably hold Americans accountable for any lowering of consumer, health and environmental standards, particularly in sensitive areas such as food safety. The probability is high that the Americans would point to Europeans for any job losses in the automotive sector, and others, as a result of increased competition from Europe. UK politicians are making statements like TTIP “may need another year or two”, which is bureaucratic speak for “no agreement has been reached as yet”. In Germany, the Minister of Agriculture, Christian Schmidt, made a very strong statement that “access to sell German cars on the US market isn’t worth the price of giving up the ability to ban harmful chemicals in food.” German support is essential to the success of the TTIP. Another worrisome element is the Investor-State dispute Settle Mechanism (ISDS). ISDS is one of the most controversial parts of TTIP in Europe. ISDS allows corporations to take precedence over parliaments. Citizens worry that the tribunals lack transparency and forces governments to make concessions to corporations. Opponents claim that a system of tribunals to adjudicate disputes between companies and states is not needed to protect US companies from expropriation in Europe as might be the case in Asia. Another problem with TTIP is that it may not have synergy with TPP. Although TTIP can theoretically live its own life, it’s really intended to be used together with TPP. Proponents insist it will allow the West to set the rules for the 21st century. At a time when power is shifting from west to east, it is not clear that the TPP will adhere to the rules set by TTIP instead of the rules in TPP. Proponents say that TPP will increase the democratic and market-based development of Asian economies. TTIP members are already democracies with market economies. So TPP rules should not be applied to TTIP countries. In a speech before the Economic, Social and Environmental Council in Paris on October 28, 2015, EU Commission President Jean-Claude Juncker was characteristically blunt about the stakes at hand. “If we cannot reconcile the viewpoints of Americans and our own in a balanced and symmetric way, we will be the losers in the construction of tomorrow’s global trading system. If tomorrow, we want the rules and norms of trade to be set by the United States and our Asian friends, we should abstain. But, if we want to maintain our influence on the big questions that are at the heart of the world’s future, then, we must act. 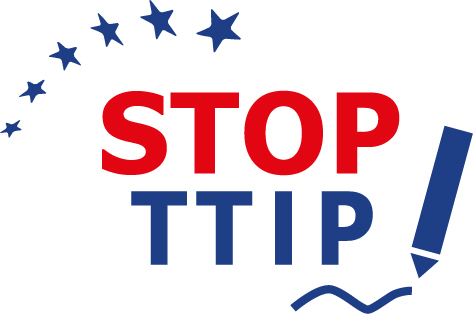 Opponents are concerned that their high standards will be lowered by TTIP. A major blow was dealt to TTIP just a few days ago. The United Kingdom voted to leave the E.U. Now that TTIP has a question mark hanging over it, the TPP appears to be going on the rails also. How Brexit may affect TTIP and possibly TPP will be discussed in a forthcoming series. Stay informed with this TransLegal blog. Call TransLegal with your questions concerning the TPP, the TTIP or trade agreements in general. Today, we continue our series on the Trans-Pacific Partnership (TPP), focusing on the views expressed by Donald J. Trump, the presumptive Republican nominee for President. The GOP has been historically pro-trade agreements. 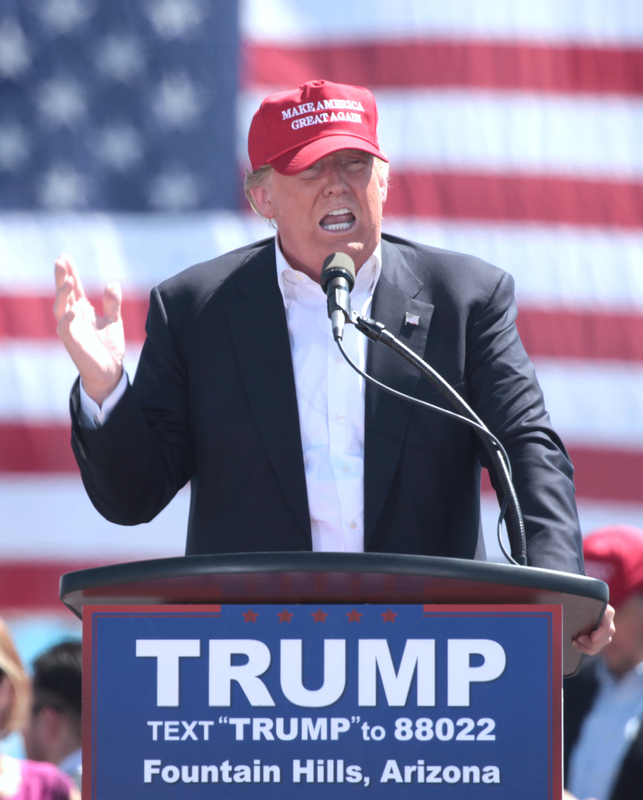 The party’s platform says, “A Republican President will complete negotiations for a Trans-Pacific Partnership to open rapidly developing Asian markets to U.S. products.” However, Donald Trump surprised many last year when he broke with his party’s position and called TPP a “bad deal” that will “send jobs overseas.” Trump does not have a political record; therefore, we cannot examine past votes or actions, so let us examine his words. On November 10, 2015, he was asked about trade at the Fox Business Republican Debate. Trump laid out his stance, stating he is a “free trader;” however; he does not support the TPP. “The TPP is a horrible deal. It is a deal that is going to lead to nothing but trouble. It’s a deal that was designed for China to come in, as they always do, through the back door and totally take advantage of everyone. It’s 5,600 pages long. So complex that nobody reads it…… They passed it; nobody read it. And look at the mess we have right now. And it will be repealed. But this is one of the worst trade deals. And I would, yes, rather not have it. With all of these countries, and all of the bad ones getting advantage and taking advantage of what the good ones would normally get, I’d rather make individual deals with individual countries. We will do much better. We lose a fortune on trade. The United States loses with everybody. We’re losing now over $500 billion in terms of imbalance with China, $75 billion a year imbalance with Japan. Next week, we turn to the international perspective on the TPP. Call TransLegal with your questions concerning the TPP or trade agreements in general. 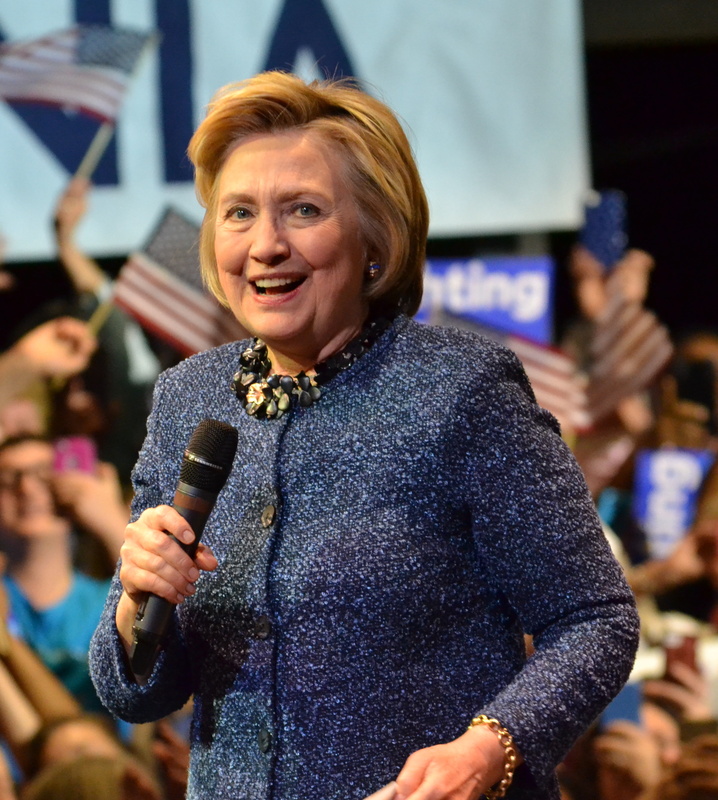 Today, we continue our series on the Trans-Pacific Partnership (TPP), focusing on the views expressed by former Secretary of State and presumptive Democratic nominee for President, Hillary Clinton. Below are other quotes from Secretary Clinton that express her evolving thoughts on the TPP, from her tenure in the Obama Administration until now. It is important to note that Clinton was not involved in negotiating the final terms of the treaty. 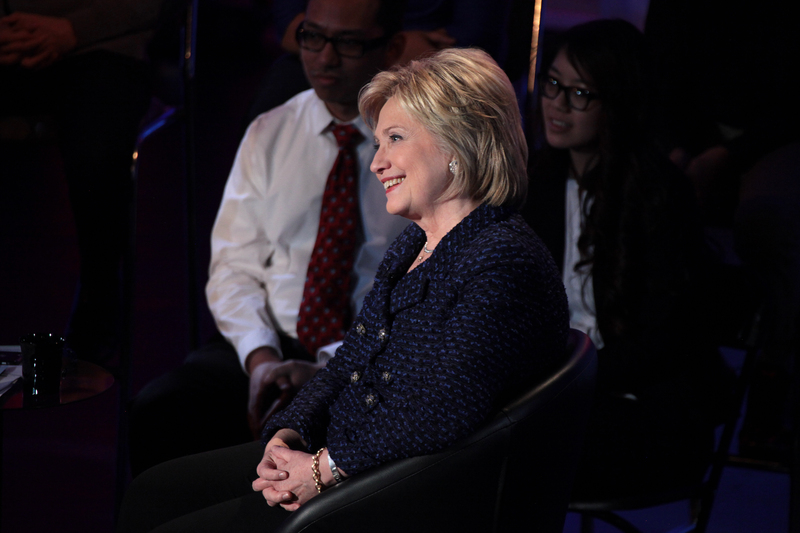 Like Senator Sanders, Secretary Clinton opposes the TPP. Next week, we turn to Donald Trump, the presumptive Republican nominee for the Presidency. The Trans Pacific Partnership (TPP) faces significant opposition from the remaining Democratic and Republican 2016 presidential candidates. The TPP has increasingly become a talking point in the presidential campaign. Hillary Clinton, Bernie Sanders and Donald Trump all oppose the deal. 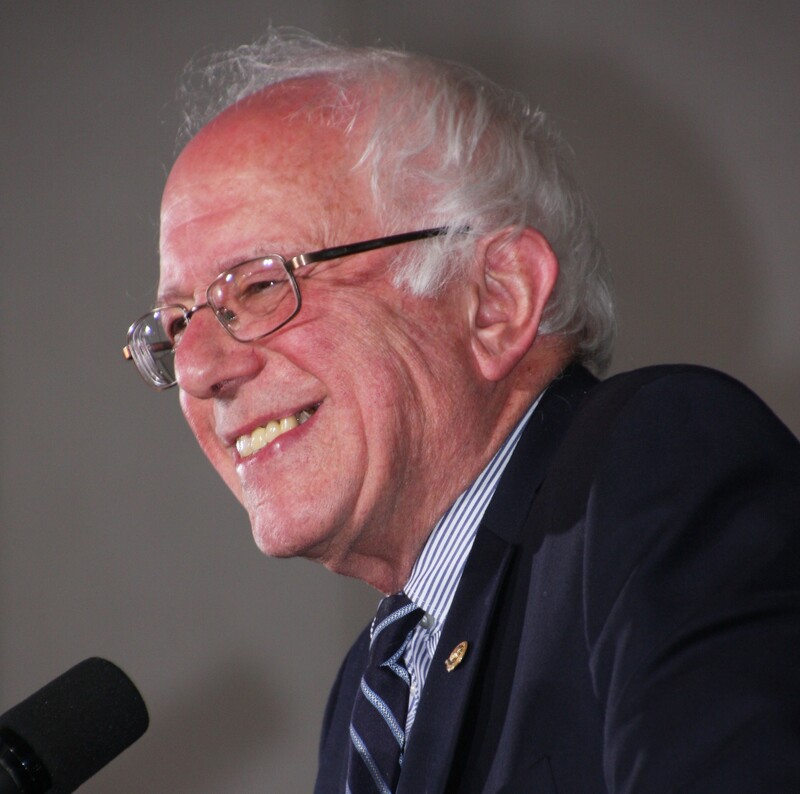 This week, we continue our series on the TPP, focusing on the comments of presidential candidate, Bernie Sanders, on whether the trade agreement benefits the United States. The information provided in the post is not meant to be political in nature, or an endorsement or critique of the position of Senator Sanders. Sanders states that the TPP “has been written behind closed doors by the corporate world.” He claims that Wall Street, the pharmaceutical industry and major media companies have full knowledge as to what is in the treaty, but the American people and members of Congress do not. The US will lose more than 130,000 jobs to Vietnam and Japan, based on an assessment by the Economic Policy Institute. Service sector jobs will be affected. Corporations have already outsourced over 3 million service sector jobs from the US. The TPP allows corporations to more easily outsource call centers, computer programming, engineering, accounting and medical diagnostic jobs. In addition, manufacturing jobs will be lost. The TPP reduces the risks associated with operating in low-wage countries. The TPP establishes a process that gives corporations the right to challenge domestic laws before the United Nations and World Bank that could adversely impact their “expected future profits”. These could allow corporations to be compensated by taxpayers. This process bypasses laws dealing with labor, health, and environment, therefore weakening American sovereignty. Under the TPP, corporations are allowed to challenge laws that would “adversely impact their future profits”. Any nation that becomes a party to the TPP can be sued by corporations. The TPP bypasses domestic courts by allowing corporations to sue directly any nation that signs the agreement in an international tribunal. Only 1-2 percent of food imports is inspected. 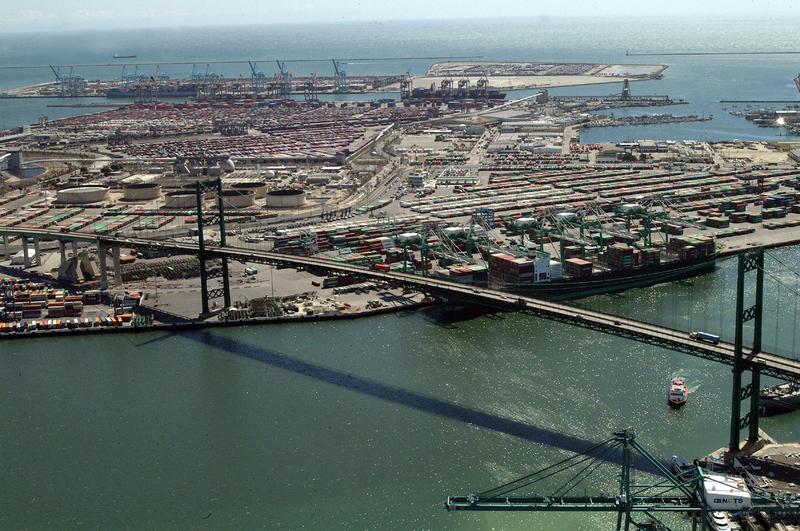 The TPP will greatly expand these imports, thereby further overwhelming the system. This would make it easier for countries to export contaminated foods into the US, including fish and seafood. Under the TPP, although there are laws that require the US government agencies to buy goods and services made in America, foreign corporations would be given equal access to compete for government contracts with companies that make products in America. The US would not be allowed to prevent companies that have bad human rights records from being awarded government contracts paid by US taxpayers. Pharmaceutical companies are lobbying to assure that the TPP recognize extensions of their patents (which currently exists 20 years or more). This would expand the profits of big drug companies. The TPP would impose restrictions on governments from imposing “capital controls”. Governments would be barred from creating controls that include financial speculation taxes to curbing massive flows of speculative capital flowing into and out of countries. Authoritarian regimes would be granted duty free access to the U.S. market under the TPP. There is no sunset provision in the TPP. After it is signed into agreement, a consensus of all member countries is required to amend it. Other countries, like China, could be allowed to join in the future. 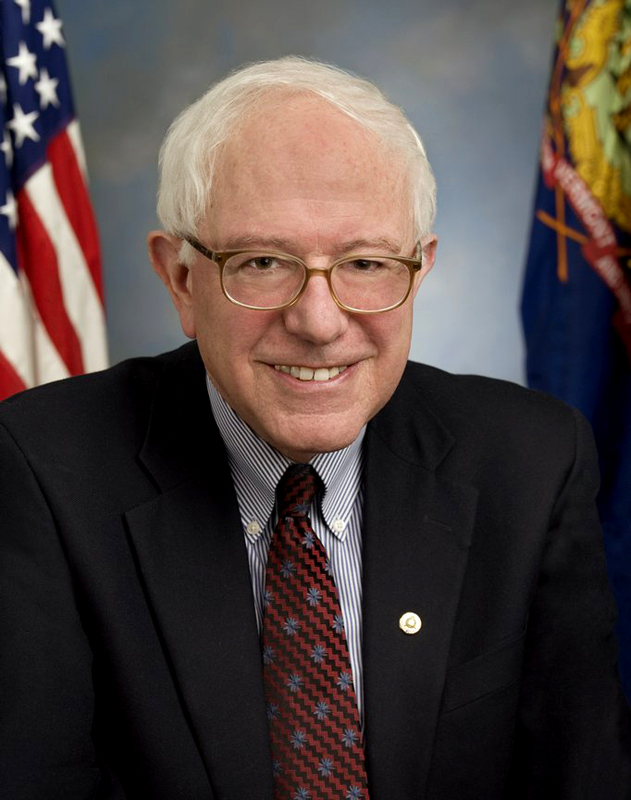 Senator Sanders is clearly opposed to the TPP. The recent passage of the Trans-Pacific Partnership (TPP) has only resulted in additional questions and much political discussion. What were the negotiations like? What happens now? What does the TPP contain? How does this affect the passage of Transatlantic Trade & Investment Partnership (TTIP)? This week, TransLegal begins a 5-part series on the TPP that explores what the TPP is (according to the Obama Administration), the approaches each of the presidential candidates to the TPP and trade in general, and the reactions of the international community to the agreement. On October 4, 2015, negotiations for the TPP came to a successful conclusion. After five years of negotiations, twelve nations including Australia and the US reached agreement on how trade among the member states would be governed under the Trans-Pacific Partnership. The agreement was signed February 6, 2016. What benefits does the TPP offer? “Comprehensive market access”. The elimination or reduction of tariffs. This includes goods and services and trade and investment. 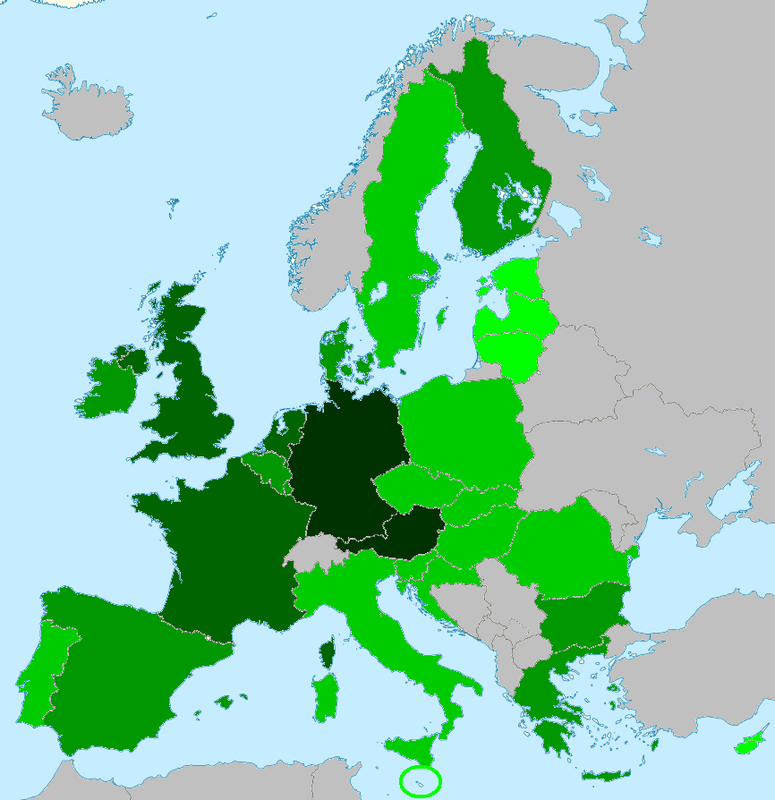 “Regional approach to commitments”. The development of production and supply chains, uniform trade, and the opening of domestic markets. “New trade challenges”. The support for the development of the global economy through the digital sector and state owned businesses. “Inclusive trade”. The commitment that small and medium businesses should have the understanding and ability to use the opportunities provided by the TTP. “A regional integration platform”. The intention is to use the TTP as a template and forerunner to design an economic plan for other non-included economies across Asia-Pacific. What were the negotiations like? The TPP involved negotiations in five major areas. The United States agreed to shorter patent terms for biologic drugs. Drug companies now have 5 to 7 years to keep secret their formulas as opposed to the original 12 years. Every state-owned company is required to adhere to the global trade standards. The reduction of diary, beef and poultry tariffs for the United States, Canada and Japan. Lower tariffs for cars and trucks in the United States, Canada and Japan. The Investor-State Dispute Settlement Mechanism makes it as easy (or difficult) for foreign companies to bring suit as domestic companies. In return, the United States will allow restrictions on tobacco companies who attempt to use arbitration panels in lawsuits on countries that tax cigarette advertising. Now that the Trans-Pacific Partnership is a done deal, what’s next? Each country’s legislature must ratify the agreement before it can go into effect. The US Congress had 90 days to review and debate the agreement. Since Congress gave the President the fast-track trade promotion authority on June 29, 2015, it can only vote “yes or “no”. No changes can be made to any of the terms of the agreement. 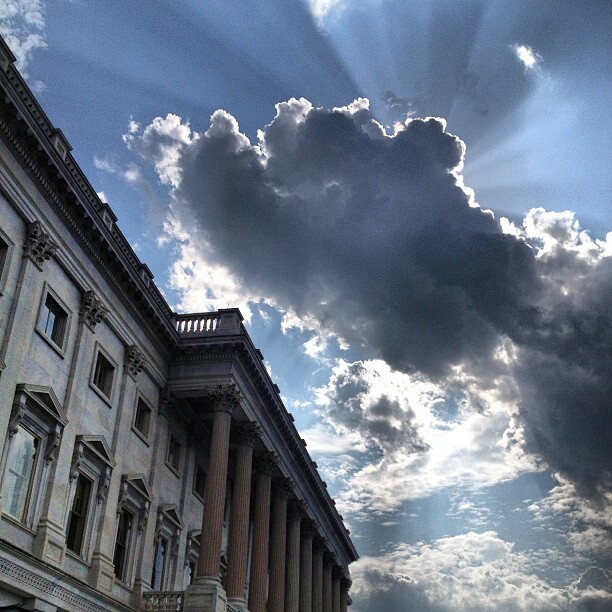 How does the TPP agreement affect the TTIP? That is a hard question to answer. Trade deals are political documents and therefore need to be viewed in the context of the election season. Each party has candidates that approach trade differently. 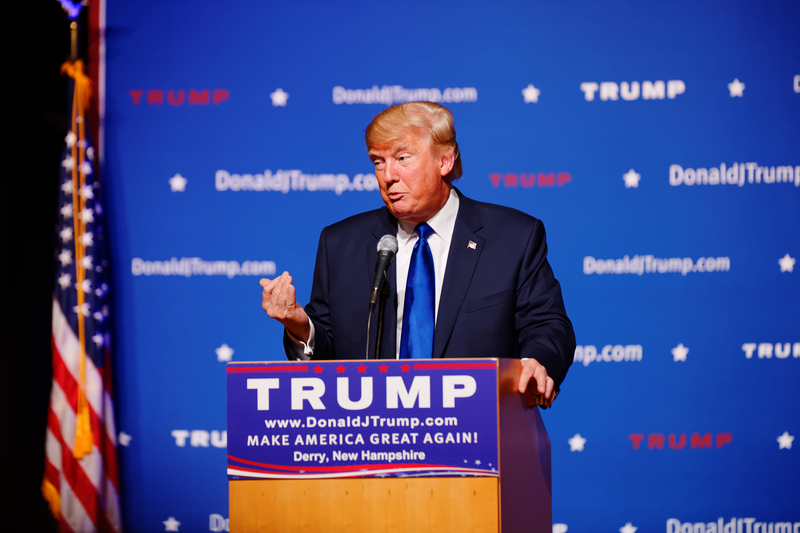 The next President will bring his or her own view on where the US stands on trade and how trade agreements are negotiated. We’ll discuss the views of each of the candidates on trade as part of this series. Call TransLegal with your questions concerning the TPP or trade in general. What is the Importance of Trade Adjustment Assistance? After months of an internal Democratic battle, which pit House Minority Leader Nancy Pelosi against President Barack Obama, Congress passed the Trade Promotion Authority bill (“TPA”) which will give the president a “fast track” to negotiate deals with foreign nations. The TPA is characterized as “fast track” authority because it gives the president the ability to negotiate trade deals with foreign states without interference from Congress. Legislators can only vote yes or no when these deals reach the floor. For months, the TPA was the center of a debate among Democrats: whether to give the president this authority; or to demand a part in trade negotiations. Republicans supported the bill because they saw it as necessary for promoting the recently agreed-to Trans-Pacific Partnership (“TPP”). Rand Paul believes that the bill actually affords Congress more control over the negotiations and the last word. Even with the divide in the Democratic Party, on June 24, 2015, Senate Republicans gathered the 60 votes needed to pass the TPA with the help of 13 democrats. The TPA certainly facilitated the negotiation of the TPP, an agreement among Australia, Brunei, Canada, Chile, Japan, Malaysia, Mexico, New Zealand, Peru, Singapore, the United States, and Vietnam. All potential member states required the passage of the TPA to ease their fear that Congress would overturn the agreement after a deal was struck. President Obama and proponents of the bill advocate that the TPP will lower the cost of imported goods, open overseas opportunities for America businesses and establish the first American trade agreement with Japan. Those who oppose the TPP, including Massachusetts Senator Elizabeth Warren, fear it will kill jobs in the US and give the president too much unilateral power in trade negotiations. As a way to protect people that may lose their job as a result of trade agreements, Congress voted to reauthorize the Trade Adjustment Assistance (“TAA”) program through 2020 and renew the program’s 2009-2010 eligibility and benefit levels. Democrats believe that Congress needed pass the TAA to assist those hurt by job loss. 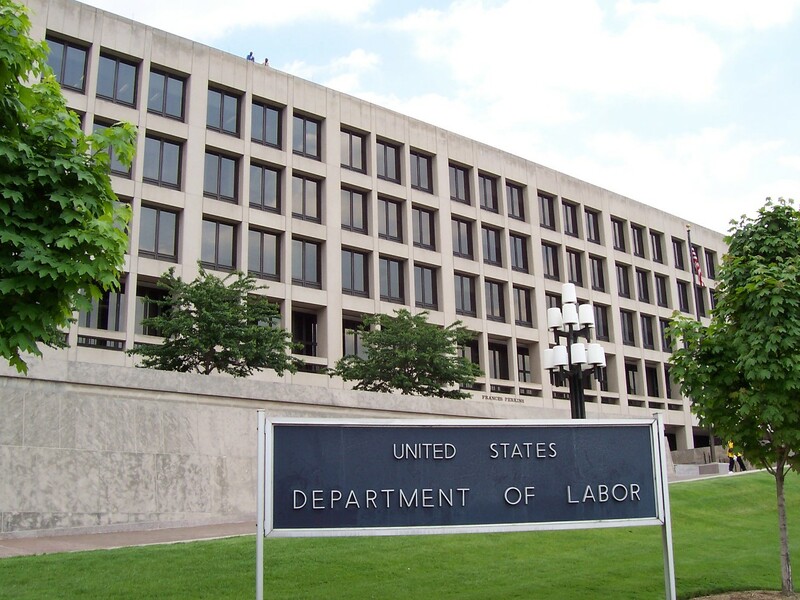 The TAA program is a federally funded program that provides necessary assistance for workers, with no cost to employers, whose jobs are lost or threatened due to trade-related circumstances as determined by a Department of Labor investigation. The TAA program provides assistance to eligible workers in the form of reemployment services, training, job search, relocation, and support benefits in the form of Trade Readjustment Allowances (TRA) and / or Alternative/Reemployment Trade Adjustment Assistance (ATAA/RTAA) for older workers. The Department of Labor estimates that since 1975 over two million workers have relied on the TAA program to receive benefits to make ends meet and obtain the training necessary to find new jobs. As trade agreements like the TPP and the Transatlantic Trade & Investment Partnership are negotiated and implemented, it will be interesting to contrast the number of workers who require TAA assistance with overall trade numbers to determine whether fast track negotiating authority is, indeed, worthwhile. TransLegal is available to answer questions concerning regional and other trade agreements as well as the availability of benefits under the TAA.